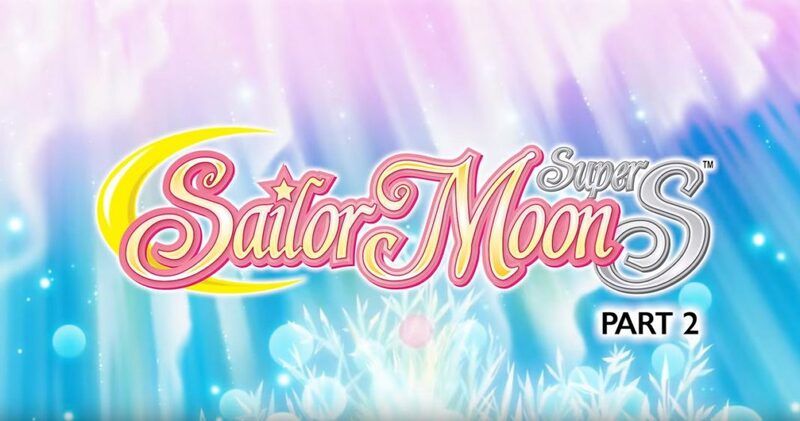 If you have been wondering what to get that very special anime friend in your life, you may want to consider picking up a copy of Sailor Moon Super S. They released the first part of the season back in April this year and they wow’d us then. This set is the perfect companion to that box set and will definitely add some closure to the story that is already unfolding. 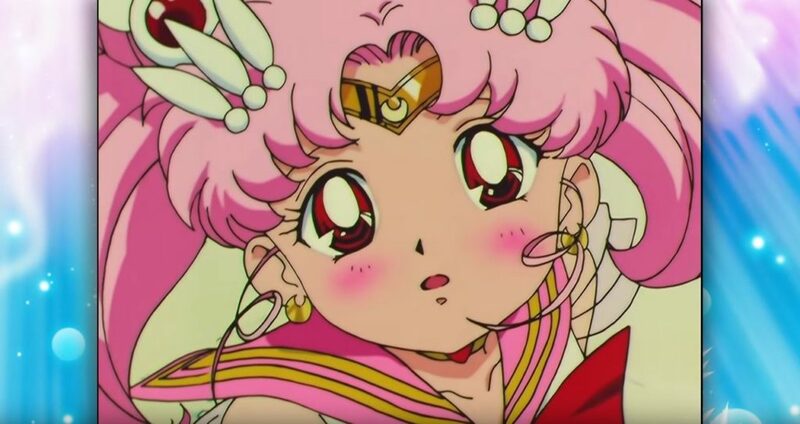 Sailor Moon Super S is full of drama as it ramps up for the fifth and final season of Sailor Moon. 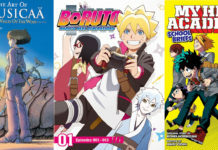 It is one of the most beautifully animated seasons of the show. Chibi-Usa is one of the main focuses to the plot and her whirlwind relationship with the exotic Helios. If you have only ever seen her as a bratty little girl, this will be the season that will give you some more insight into her. Her dreams are beautiful as Helios peers into them and from that they form an unbreakable bond. 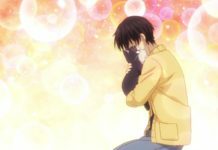 Since she still has the innocence of a child, he can communicate with her easily and they are able to team up when all seems lost. Without handing out spoilers, what I can say is that you won’t want to miss any of the little moments and watch how this develops. You especially wont want to miss what happens in episode 158. Nehelenia’s minions have gone from Tiger’s Eye, Hawks Eye, and Fish Eye, and moved over to the more capable and far more interesting Amazoness Quartet. 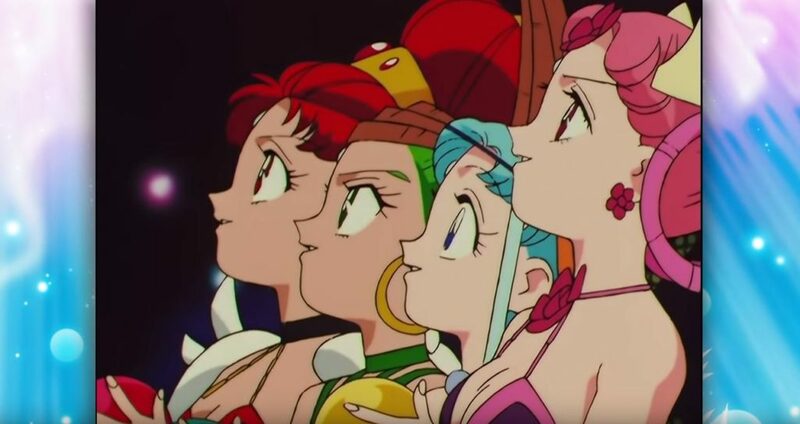 The Amazoness Quartet have got to be my favorite design for enemies in the series as Naoko Takeuchi really made them the spectacle. They are absolutely gorgeous. Their story and watching them interact with one another is really fun and the voice acting for the girls is spot on. Viz always does an amazing job casting just the right person for the job. 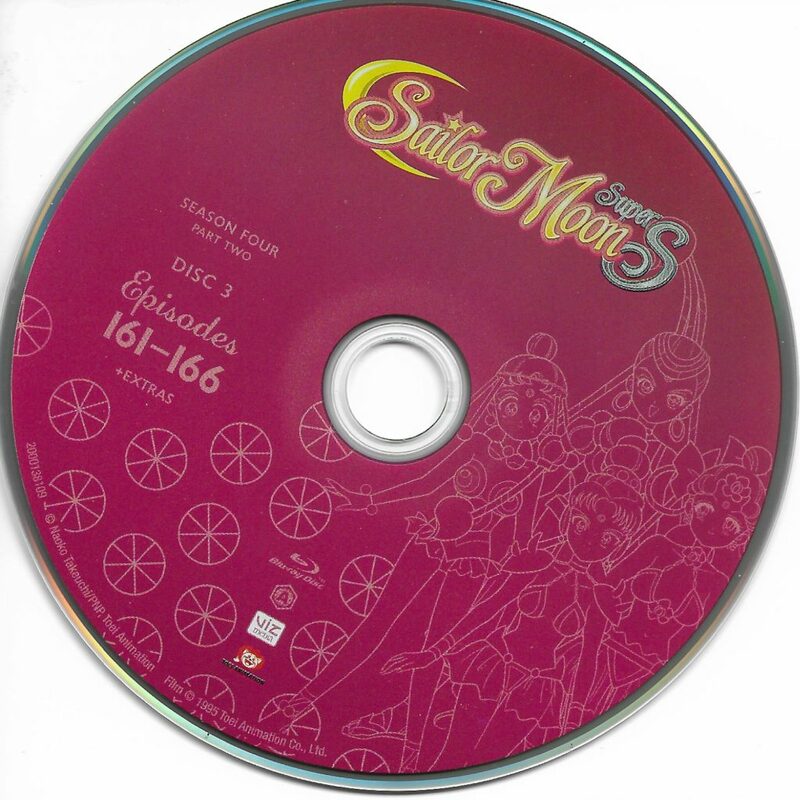 The DVD set is the perfect companion to the first release of the set. 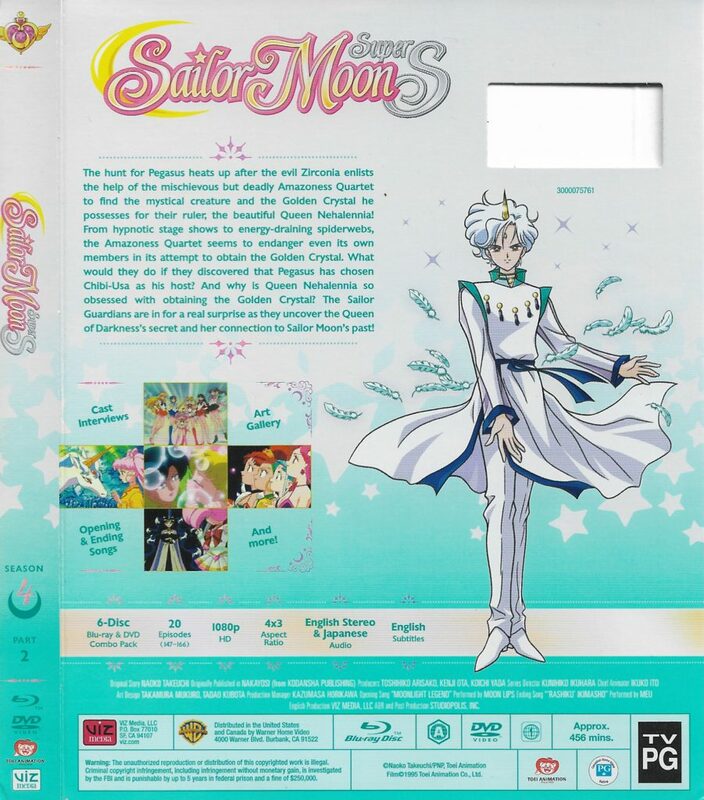 The box art is once again spectacular and the reverse image in the DVD case is very pretty. 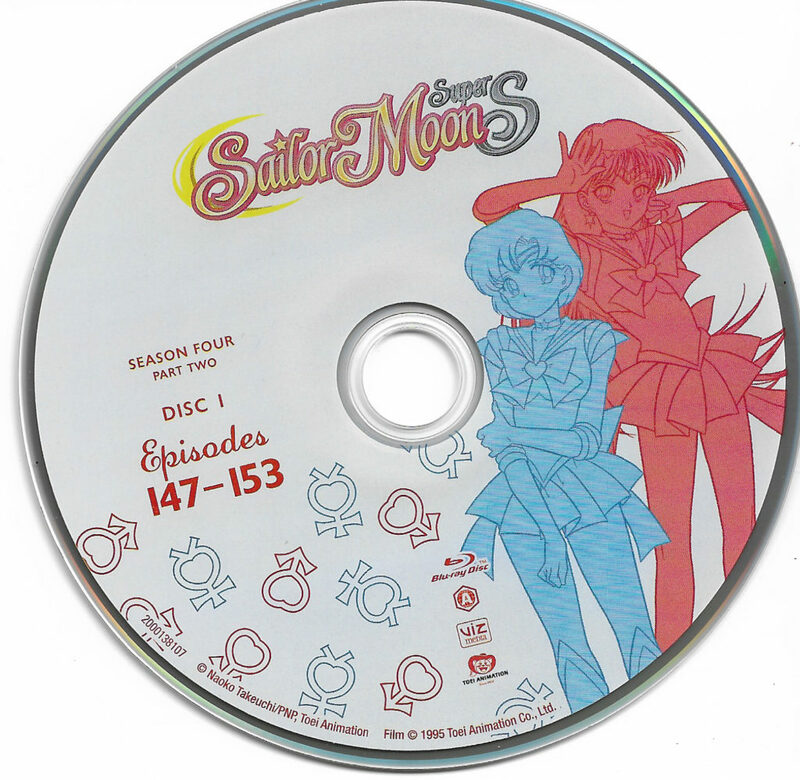 The art on the first two discs are images of the inner scouts posed together in pairs and on the final disc there are the Amazoness Quartet. The extras on the DVD’s range from cast interviews to a digital art gallery. The sound quality is crystal clear along with the animation. You don’t normally get the quality of picture when you re-release a vintage anime like this, but the print that was given to Viz to use for the redub is of spectacular quality. Picture quality is 1080p and 4:3 ratio, keeping the original size of the frame. It also comes with dual audio so you can choose to either watch this in English or in the Original Japanese with English Subtitles. 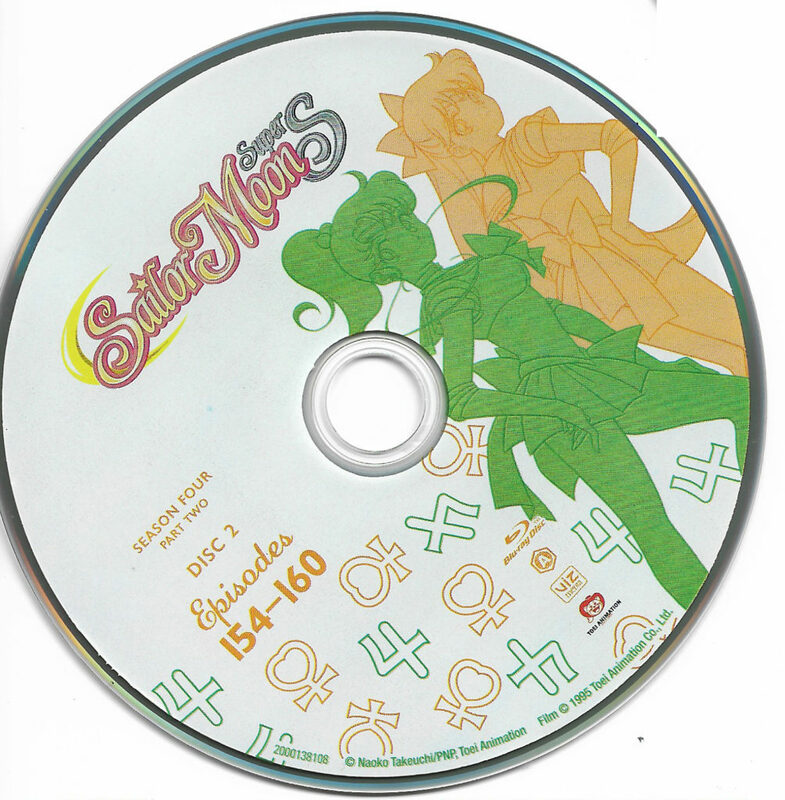 This set is a must have for any Sailor Moon fan. If you don’t collect already, then you should definitely start off with the DVDs. 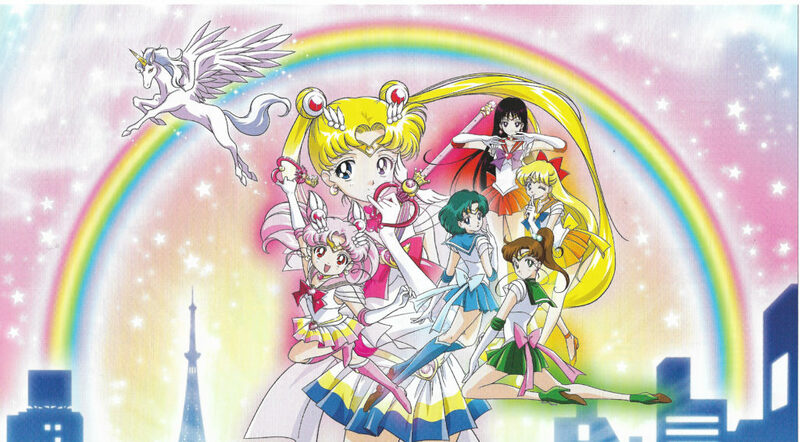 Fall in love all over again with the show that started many an Otaku’s obsession with anime. 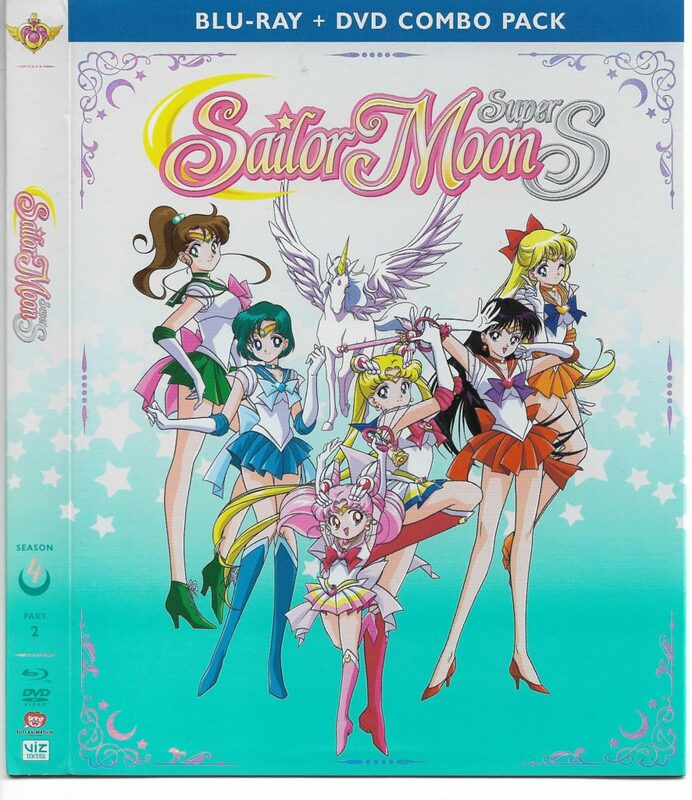 Pick yours up on Amazon today and give the gift of one of the best seasons of Sailor Moon to yourself or to a loved one!